A major shake-up in how North Somerset is governed could be on the cards yet again, as authority leaders have agreed to talk about possible council mergers. Council leaders and chief executives have started discussing local government structures again – 22 years after Avon County Council split into four authorities, including North Somerset Council. The latest talks involve the main councils in Somerset – although suggestions have been made North Somerset Council could merge with Sedgemoor District Council, which serves Burnham, Highbridge and Bridgwater. It may also mean Mendip merging with Bath and North East Somerset, and a new council being formed in the south of the county. In an email to councillors, seen by the Mercury, North Somerset’s interim chief executive Helen Bailey said: “The leader (Nigel Ashton) has asked me to inform you he and I recently attended a meeting with leaders and chief executives of the Somerset councils. “This was one of a number they had held to discuss potential future local government structures but the first to which North Somerset has been invited. “While many options are on the table none had consensus and North Somerset has made no commitment beyond dialogue. If mergers do go ahead, it would be the second major local governance change in recent years, following the formation of the West of England combined authority (WECA) in 2017. 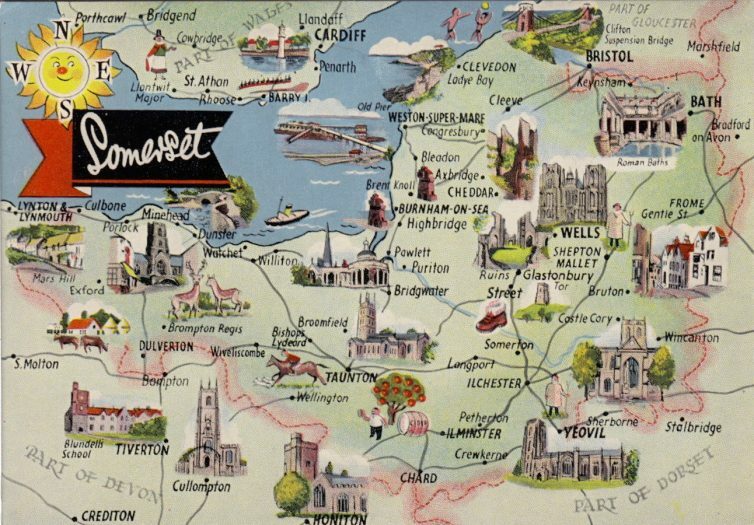 North Somerset opted out of being part of the £1.1billion devolution deal which led to the WECA being created. Conversations about governance changes began in May when Somerset County Council leader David Fothergill put forward a proposal to axe his authority, plus five others, to create one larger council. Estimates suggested it could save £18-28million a year. Weston MP John Penrose said: “Anything which weakens the artificial divide between Weston and the rest of Somerset, which was created in the bad old days of Avon, will get a lot of sympathy from everyone.